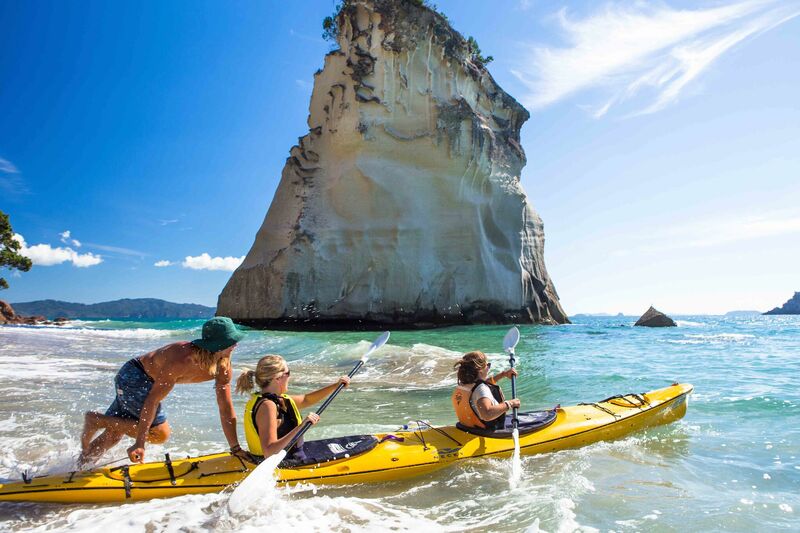 New Zealand has so many great things to see and do let the experts make sure you see and experience them all! 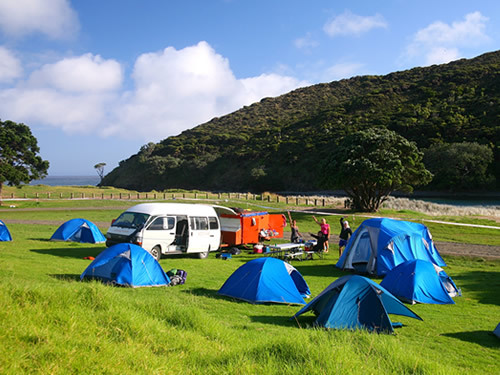 From camping to walking to adventure tours you can be assured of great service and some kiwi hospitality. 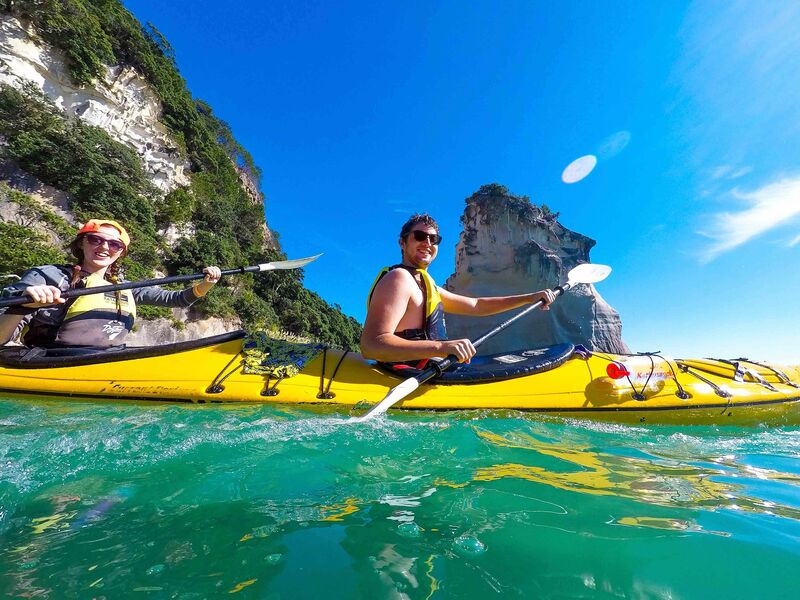 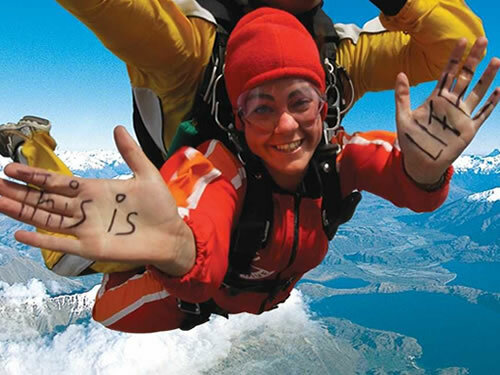 Explore NZ the fun-packed flexible way for the holiday of a lifetime! 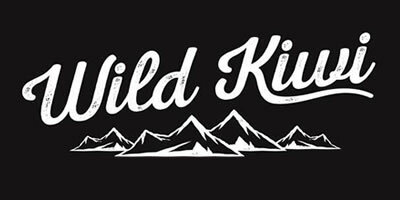 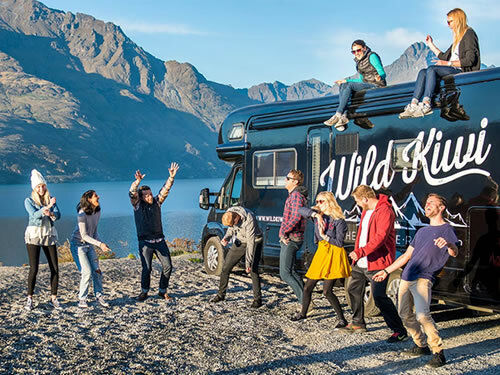 Whether you're a seasoned outdoor-addict or a virgin adventurer, immerse yourself in one or more of the 10 unique Flying Kiwi bus expeditions designed to pack as much into a trip as you want. 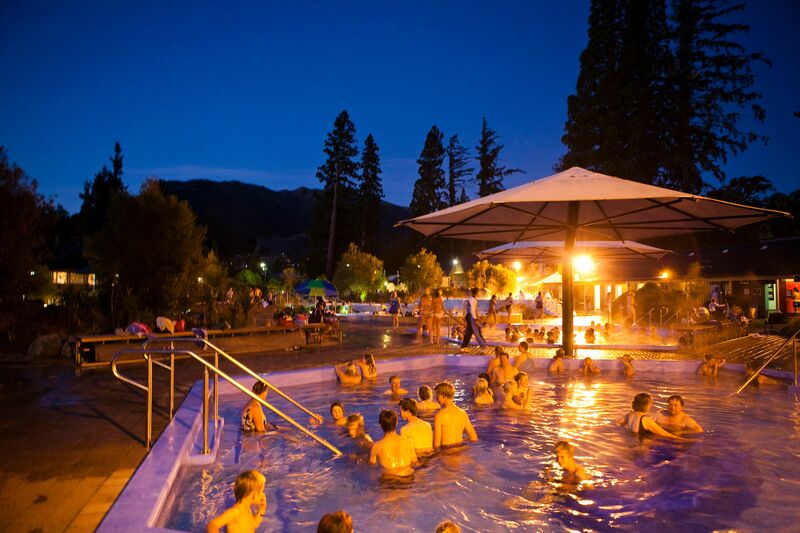 Try your hand at biking, rafting, hiking, fishing or just kick back and relax! 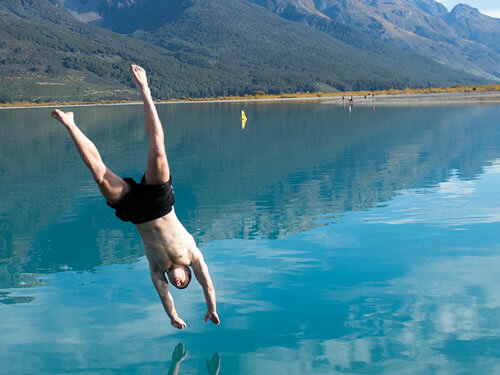 Flexible way for the holiday of a lifetime! 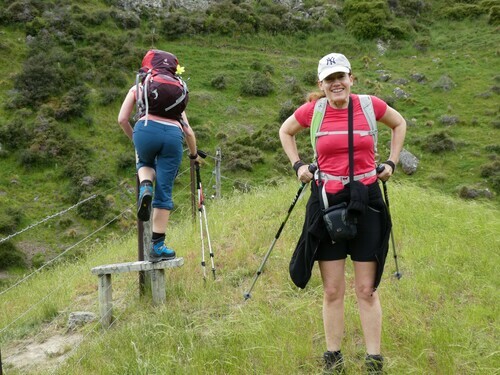 Hike in New Zealand the kiwi way. 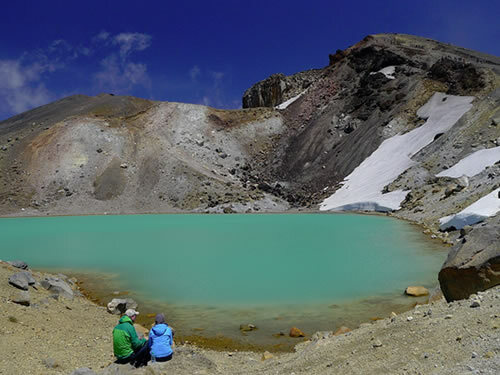 Kiwi-style hiking trips get far away from the maddening crowds and into the real New Zealand. 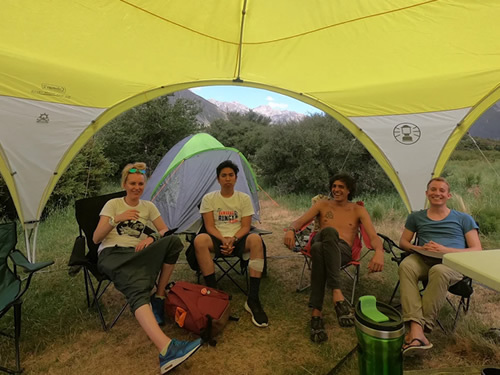 Our tours are for people looking for a unique outdoor experience that combines multi-day hikes with biking, kayaking, caving and camping. 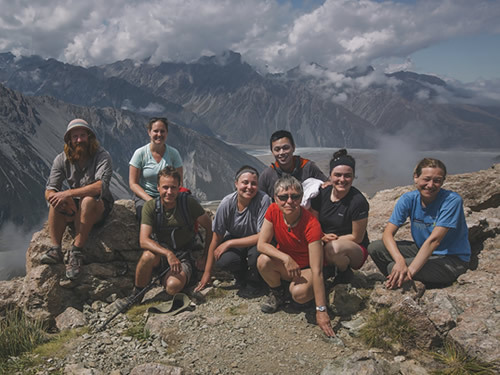 We offer an unforgettable experience in remote wilderness areas with a small group (max 11). 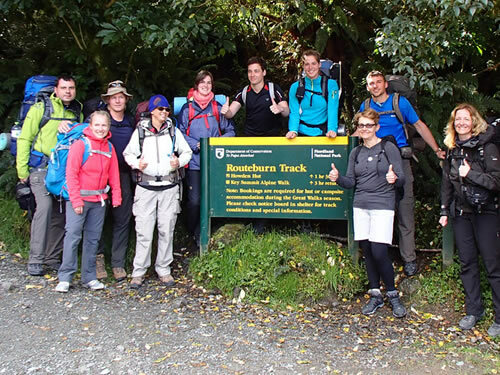 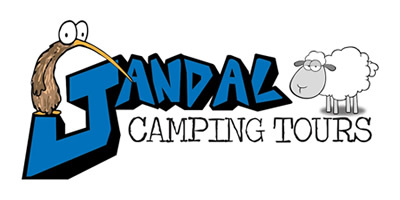 Hikers participate in all aspects of the tour: decision making, cooking and camp set-up. 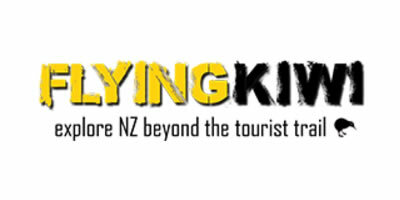 Stray is New Zealand's award-winning, guided hop-on hop-off bus network for adventurous travellers. 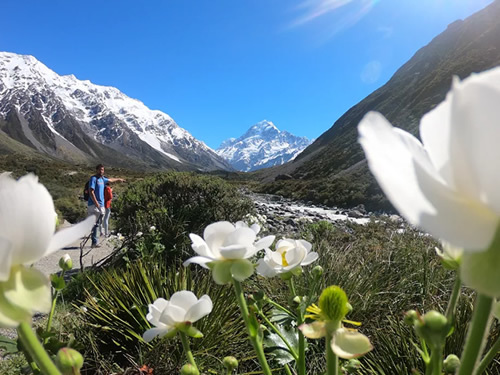 Go further off the beaten track to remote and beautiful places and connect with local people and culture. 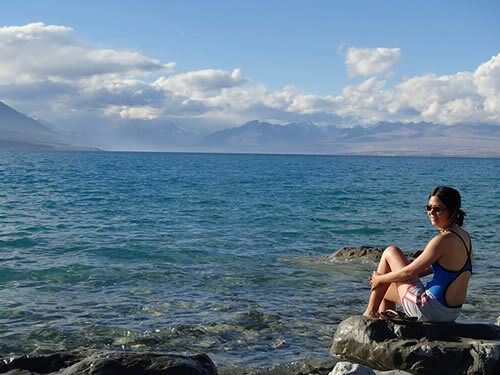 Passes are valid for 12months so you have the freedom to explore at your own pace. 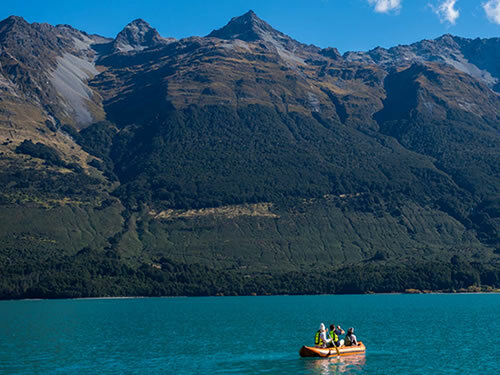 Meet like-minded travellers and have an incredible adventure in New Zealand. 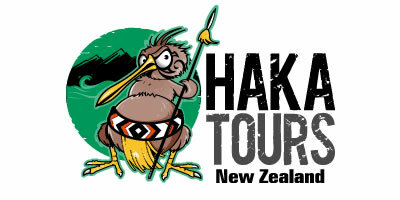 Haka Tours are NZ's number one rated tour operator, and we run world class adventure, snow and mountain bike tours. 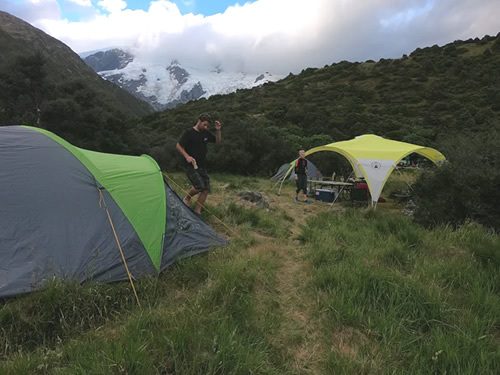 Our tours are stress free and includes all the essentials - transport, accommodation, breakfast, passionate Kiwi guide and more. 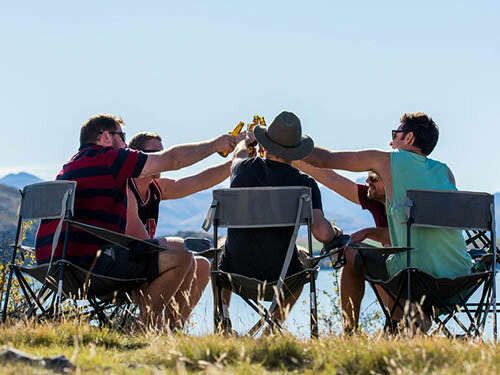 Customise your tour by selecting from the widest and most innovative range of adventure activities, and secure your seat online with a $99 deposit. 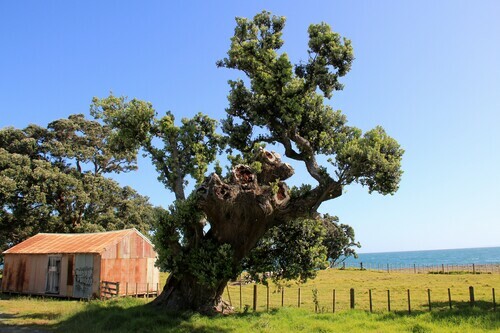 Do you want to explore some of New Zealand's highlights but also many little known gems? 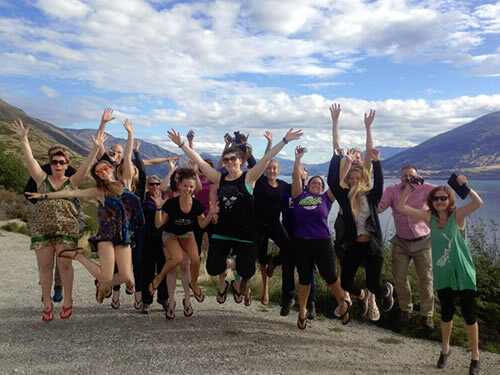 Our tours are flexible and allow us to be spontaneous. 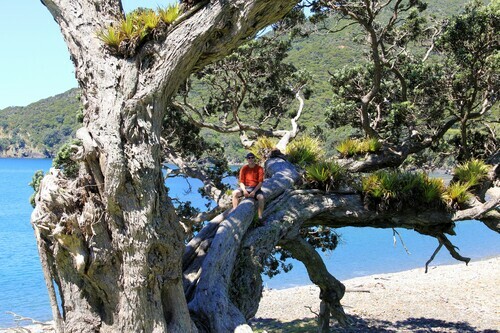 We stay away from the crowds and enjoy nature focused activities – simple but stunning! 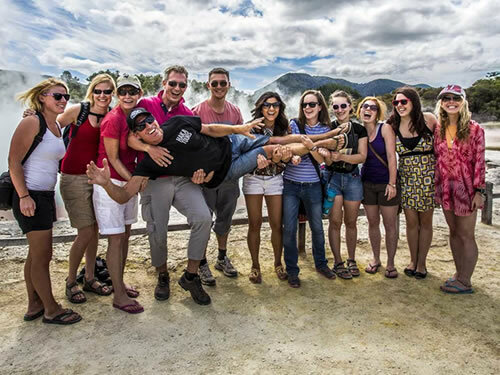 Gather some friends together and you will get $100 off your tour price for each additional person you bring along. 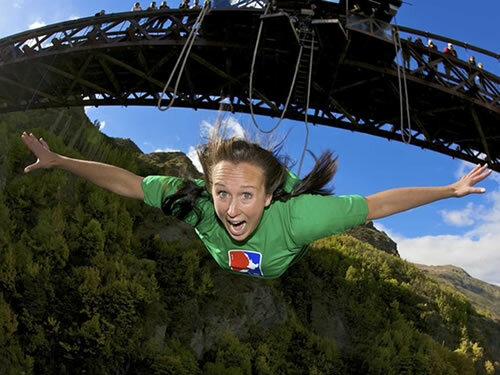 Maximise your time in New Zealand! 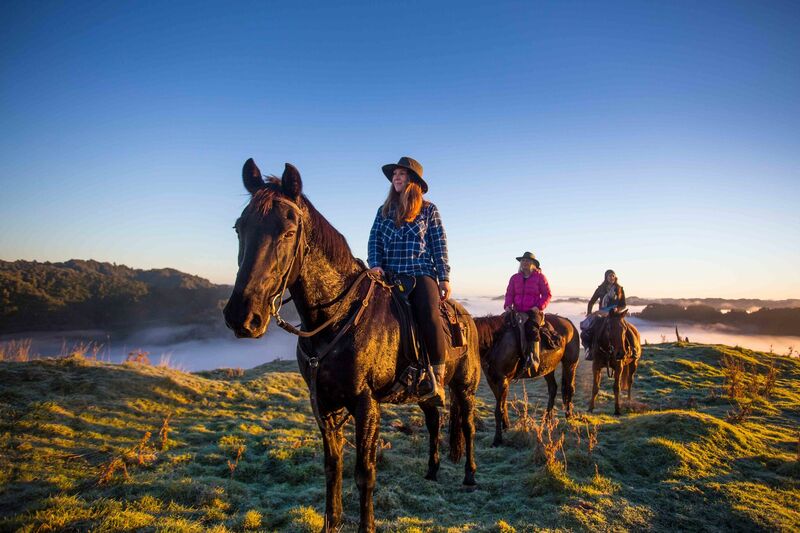 Stray will ensure you see more, do more and go further off the beaten track. 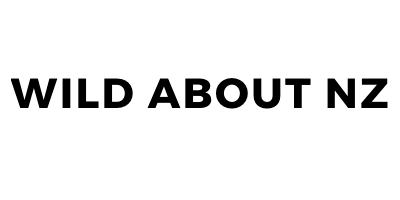 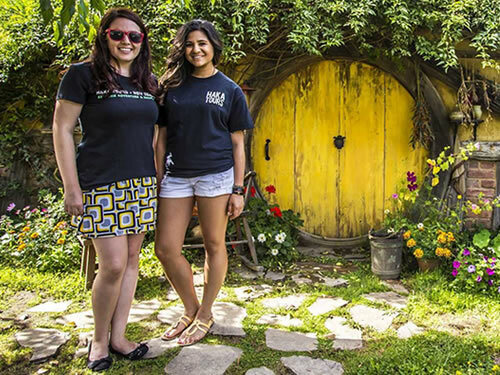 Travel with a fun Guide and a small group of like-minded adventurers. 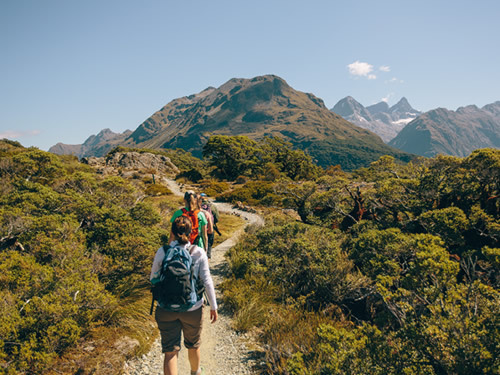 Visit truly unique destinations and have amazing experiences: hike across a volcanic plateau, jet boat into a National Park and cruise the untouched fiords of Doubtful Sound! 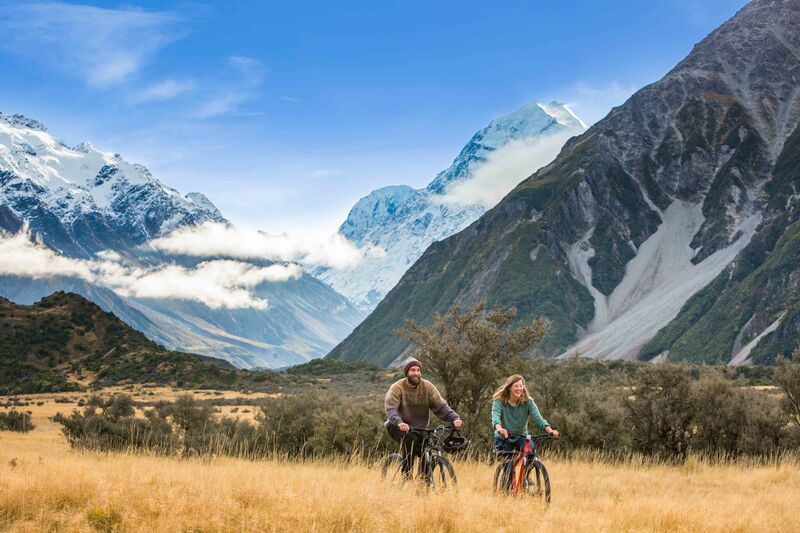 Your guide will take you on a once-in-a-lifetime journey, discovering New Zealand. 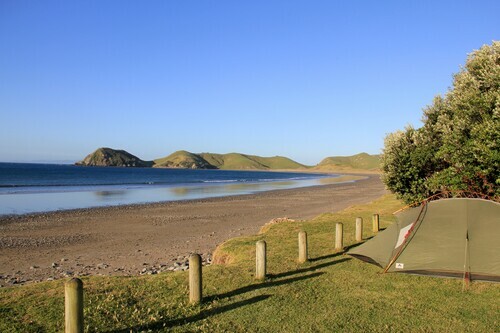 Come with us on an awesome 8-day camping road trip around the beautiful South Island. 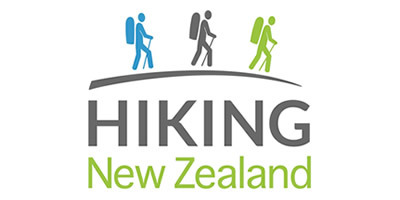 All accommodation is included, hiking/walks included. 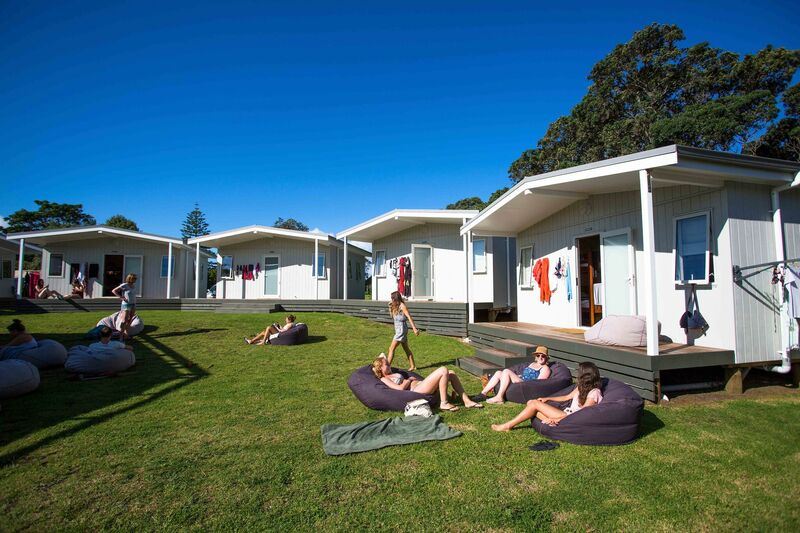 We stay at amazing places nestled beside a lake, river, mountains or forests. 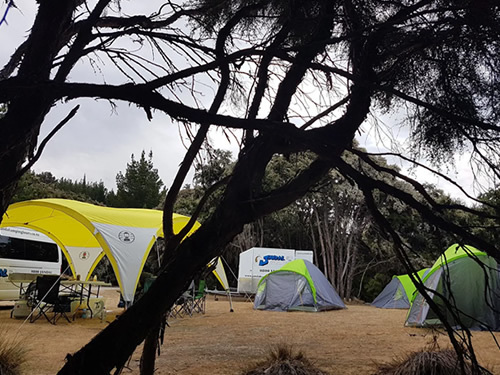 If you want an unforgettable experience and want to enjoy the great outdoors then look no further. 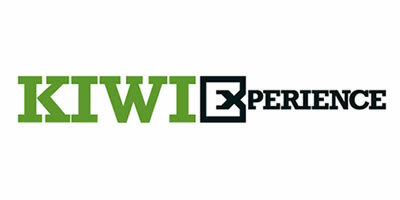 Kiwi E is an adventure transport network for backpackers who want to get off the beaten track and see the real NZ.